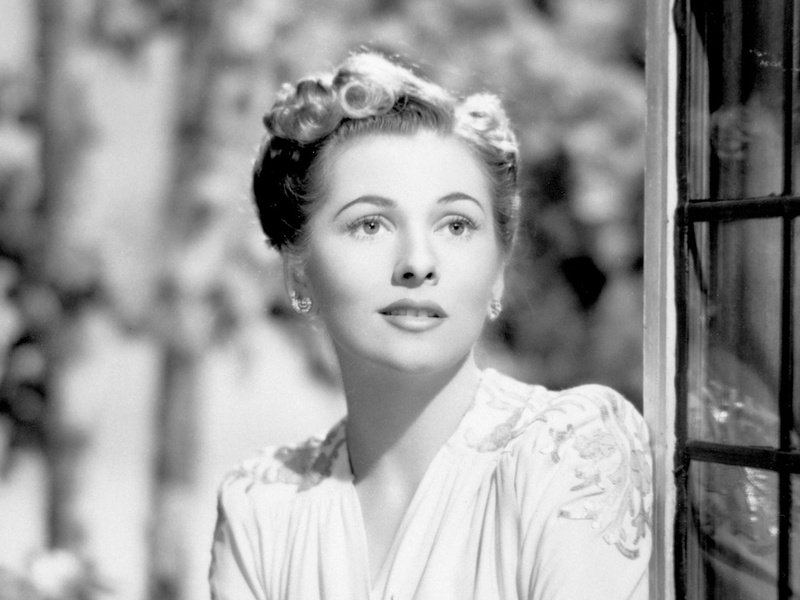 In 1939, Joan Fontaine, twenty-one years old, was slowly making her way up the Hollywood ladder. MGM signed Fontaine to play a small part in the high profile production The Women, directed by George Cukor, starring Norma Shearer, Joan Crawford, Rosalind Russell and Paulette Goddard. For the young actress, it was a plum assignment. 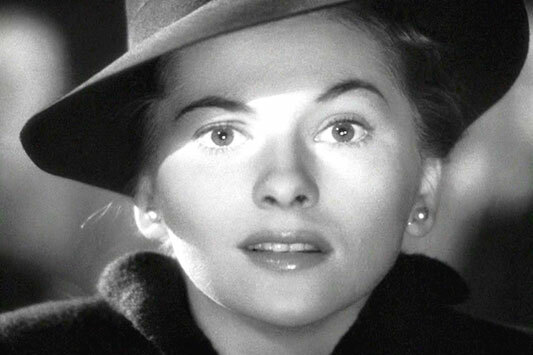 At the same time, Fontaine was subject to numerous screen tests for the role of the second Mrs. De Winter for David O. Selznick’s highly anticipated Rebecca, first under the direction of John Cromwell and then Alfred Hitchcock. The screen tests were grueling, and the emotional toll devastating. 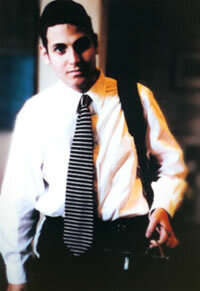 Fontaine’s nerves were seriously frayed. Fontaine and her sister Olivia de Havilland were living in the same house in North Hollywood with their overbearing mother Lilian, a failed actress. As always, Joan and Olivia were engaged in a low-intensity conflict. 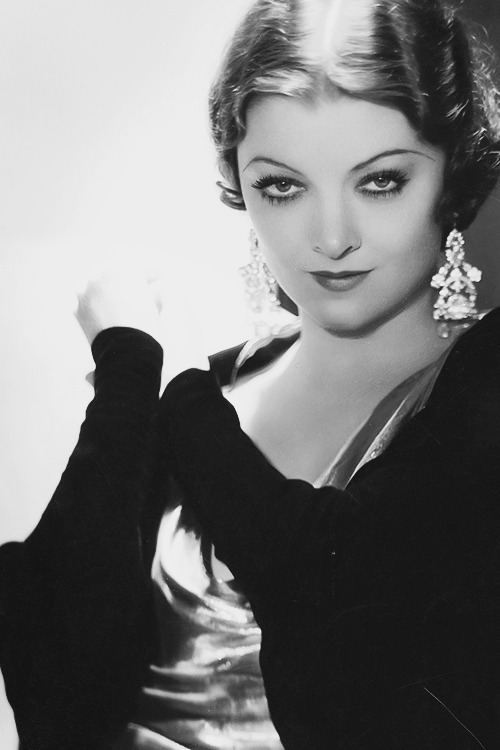 Like so many Hollywood actresses, Fontaine’s father was long gone. 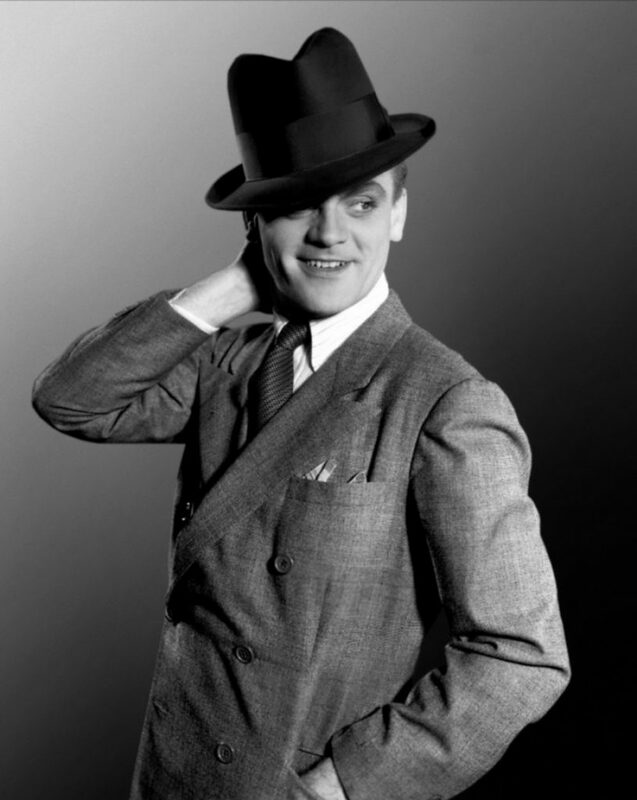 —Acting advice from James Cagney.